How do I contact the makers of Fit-Boy? 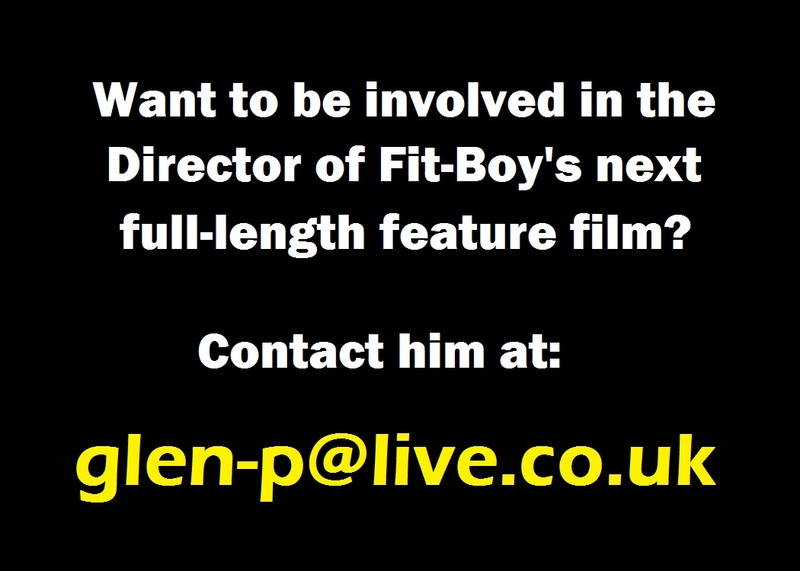 Click on the logo to check Fit-Boy on IMDb. Rate and submit a review!